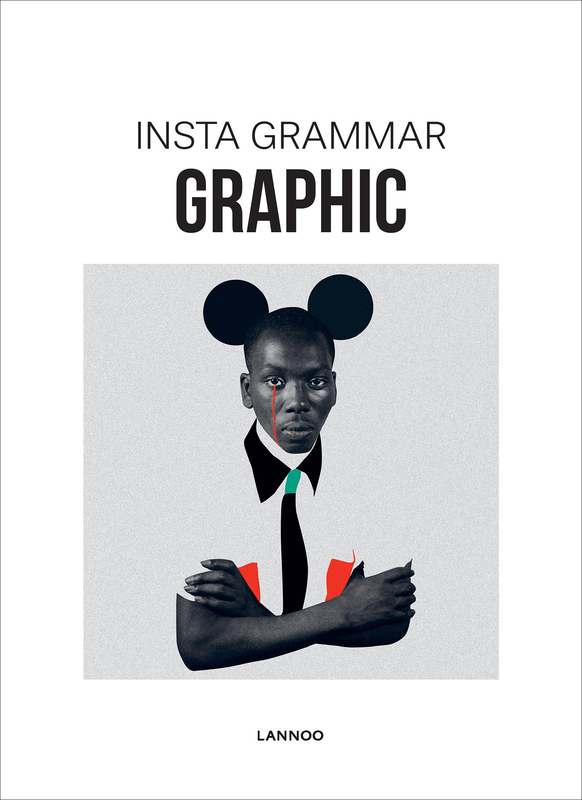 ?The popular Insta Grammar series comprises the most beautiful - and interesting - thematic photos on Instagram, presented in a fresh, pleasing package at an affordable price. After Cats, City, Nordic and Green comes Insta Grammar Graphic and Insta Grammar Dogs.The motto is: graphic design is the new art, and dogs are the new cats. Graphic includes the work of up and coming designers; Dogs includes, well, dogs. Off-beat and appealing, the books in this growing series take the doubt out of choosing the perfect gift for millennials. Quotes, sometimes quirky but always apt, are sprinkled throughout.